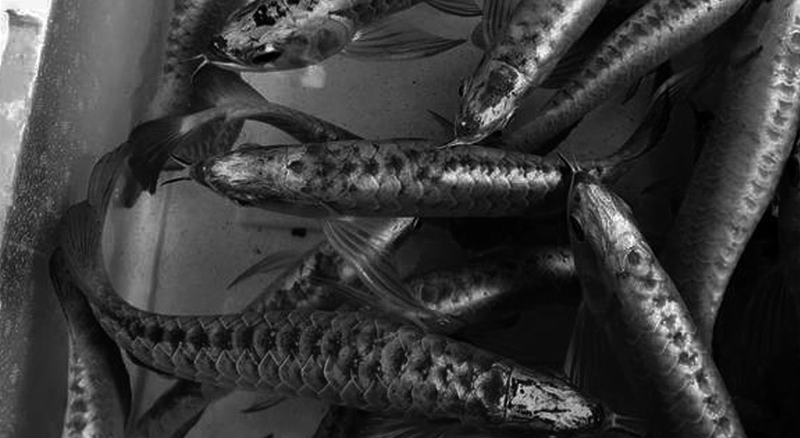 For over 10 years we've been supplying the UK, Europe and further afield with the most discerning of fish. 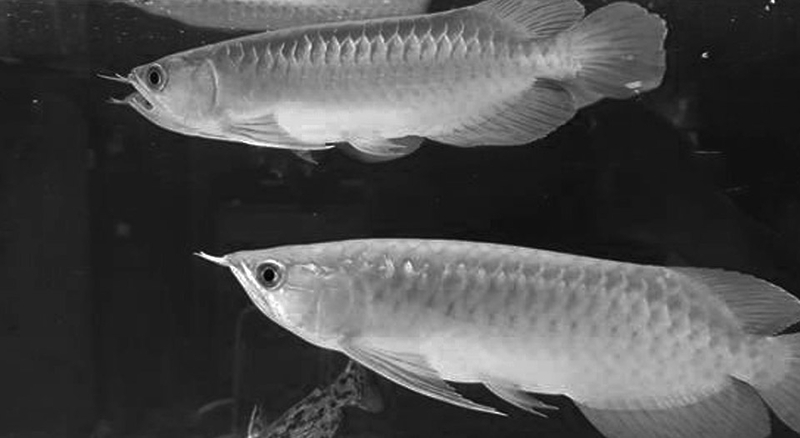 With over 10 years experience as a specialised arowana dealer & distributor, you will be able to benefit from everything we've learnt in order to ensure you obtain the fish you want. 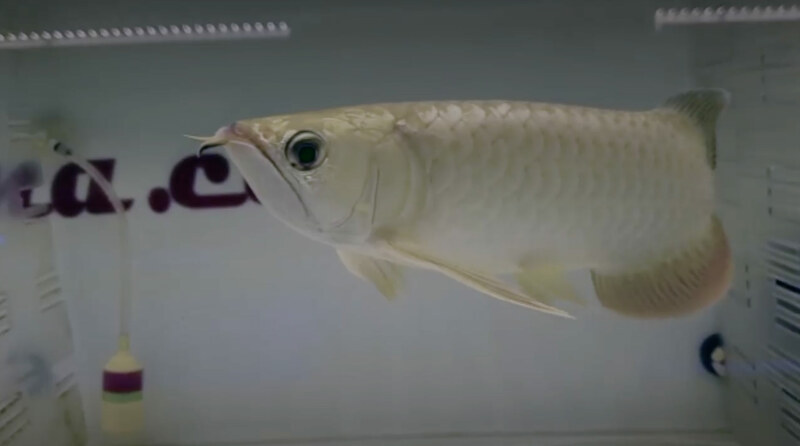 Our arowana are hand picked wherever ever possible from some of the best suppliers in the world. 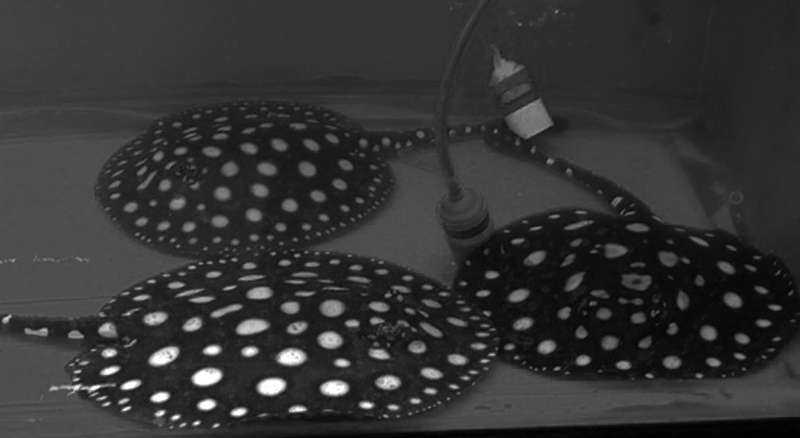 In addition we offer you a wide variety of different specimens to suit all budgets. 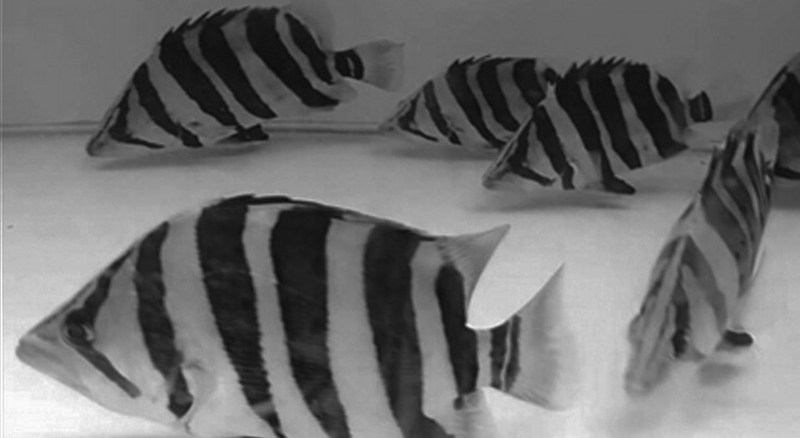 We are here help you come to a decision on the species you require, help you with what its needs are, to give ​that particular fish a long life and the perfect environment you will need to keep it happy.